We have always required the highest standards from our members. The Level 3 Diploma in Funeral Celebrancy is now the highest qualification available, and is therefore our current membership requirement. This can be achieved through our preferred training partner, Civil Ceremonies Ltd. (www.civilceremonies.co.uk), rated as an 'outstanding training provider' by OFSTED (November 2018). A small number of other UK training organisations also provide the training. You will be asked to provide your certificate to prove you have achieved this qualification. If you cannot find this, please refer back to your training company or the awarding body. You will also be asked to confirm you agree to maintain our other quality standards. By joining the IoCF you can be sure you will be supported in all aspects of being a funeral celebrant. 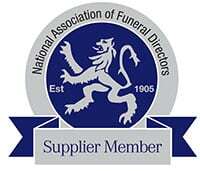 And you can be proud to be part of the organisation that puts the delivery of quality funeral ceremonies at its heart. Amongst the benefits of being an IoCF-accredited celebrant, you will have Public Liability and Professional Indemnity Insurance, and representation and support in any issues with crematoria, Funeral Directors or families. We recognise that being a self-employed funeral celebrant can get lonely, so we have our own closed Facebook forum through which members share best practice and support each other. 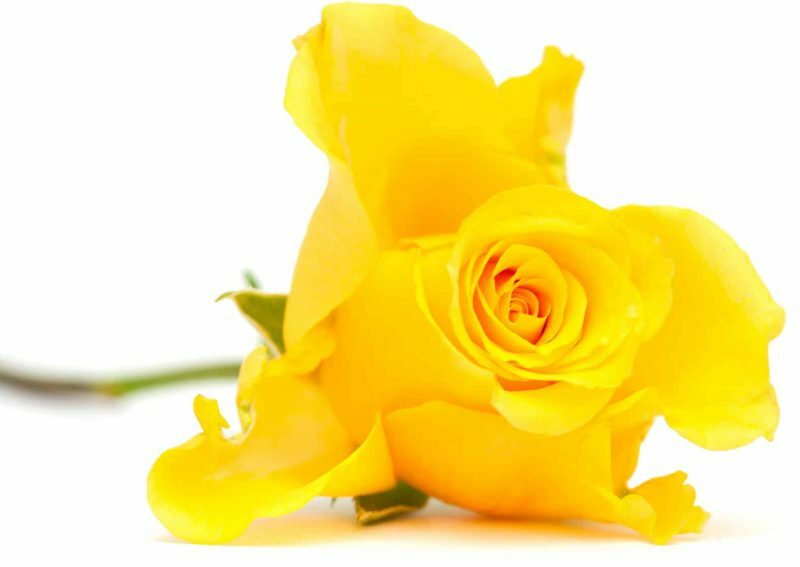 The members-only area of our site holds a wealth of resources to help create truly personal funeral ceremonies. We encourage members to get to know others in their area and to hold local get-togethers. To support with keeping knowledge up to date, we hold seminar days twice a year and a conference bi-annually. IoCF members receive a 10% discount on training through Civil Ceremonies Ltd.
We also offer each member an enhanced profile on the IoCF website, and free-of-charge storage and management of Pre-Planned Funeral Scripts.